With a team of talented people and a wealth of property experience, we at Storm Tempest provide clients with a tailored property consultancy service inspired by innovative solutions. We aim not only to offer the highest quality support but to become part of each client’s team, offering a bespoke service unique to individual requirements. Our consultancy is truly tailored from inception to completion. With sustainability being a major global challenge, we are committed to promoting sustainability, as part of our design services and supporting each client’s requirements. Our clients are keen to embrace the ethos of sustainability and are actively encouraging carbon reduction in their buildings. We have a team of fully-qualified and experienced EPC assessors, and offer an excellent turn-around time for instructions for all types of domestic properties ranging from one-off buildings to large property portfolios. We provide Energy Performance Certificates for our Registered Provider clients, for properties available for sale or rent, prior to sourcing grant funding for energy improvement works and post energy improvement works. "Storm Tempest have and continue to provide us with a range for procurement, CDM, surveying and advisory services. The Team have a sound understanding of the challenges and needs of customers across the social housing sector, they are highly professional and have assisted in securing additional value for money in the services we provide through their work with contractor." "I have worked with members of the Storm Tempest team for a number of years firstly as colleagues within Four Housing and in recent years as a commissioner of services through Inclusion Housing. In their past and current capacity team members are effective efficient competent and most cost competitive. I would not hesitate to recommend Storm Tempest to any organisation who requires property consultancy assistance. I am confident you would be as equally delighted as Inclusion Housing has been with their outputs." Richard joined Storm Tempest when the company was founded in 2005 and became an Associate Director in 2014. Educated at Northumbria University he graduated with a BSc Hons in Building Surveying. Richard’s specialism is design and specification, for both public and private sector refurbishment projects. Richard has a strong understanding of design principles in empathy with the form and structure of existing buildings. This is supported by his detailed knowledge of planning policy and building regulations and their application in the cost effective design and reuse of existing properties. 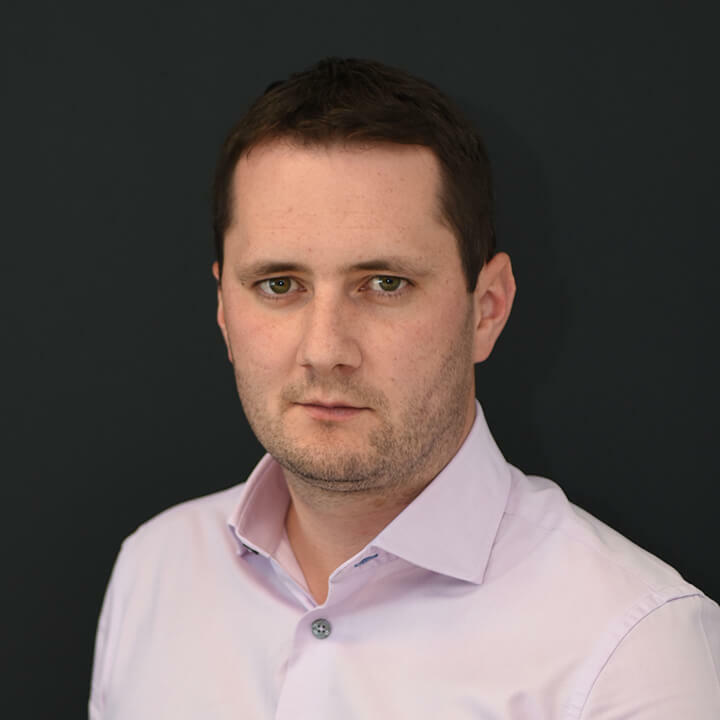 Richard also provides a range of professional services to clients such as building surveying, project management, contract management, life cycle cost analysis, feasibility studies and party wall matters. 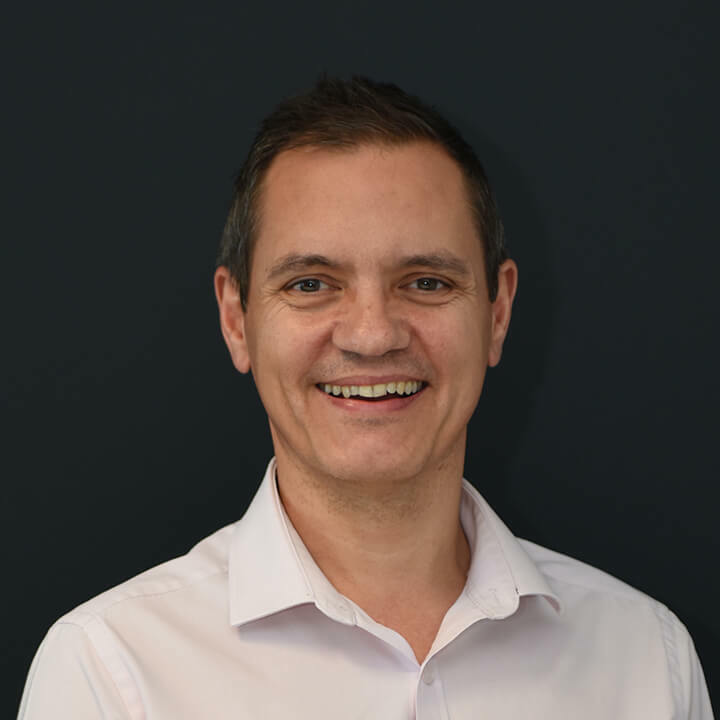 Rob founded Storm Tempest in 2005, following 20 years of direct experience managing and delivering asset management strategies and maintenance services within the Registered Provider sector. Rob is a qualified Project Manager with key skills in delivering projects, specialising in facilitating value and risk management, value engineering and stakeholder consultation to ensure that clients’ objectives are met. 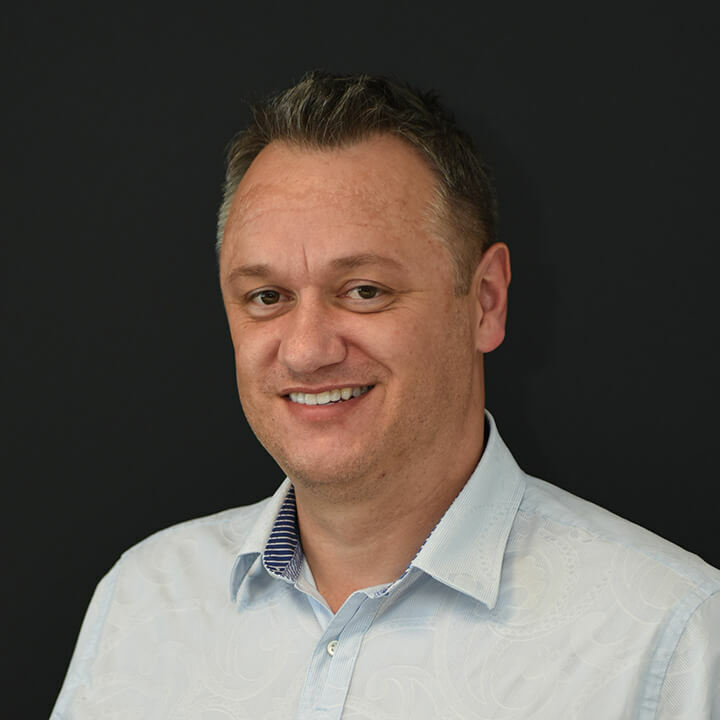 Rob’s forte is asset management; he works closely with Chief Executives and Directors with particular emphasis on strategic asset management, implementation of supporting procedures, procurement of services and the development of new initiatives. He has excellent interpersonal qualities which are complimented by his knowledge of public sector funding and its regulatory requirements. Simon is a Chartered Building Surveyor and heads up the Building Surveying and Construction Safety Practitioner services for Storm Tempest Ltd.
Simon joined Storm Tempest in 2006, following over 20 years’ experience being employed by a Metropolitan Borough Council where he had direct responsibility for providing property care and maintenance of housing, education, commercial and public buildings. Simon has an established track record in project management on a wide range of construction projects. Simon’s forte is building defect pathology, whilst also providing clients with advice and guidance on construction and property management health and safety compliance. Dave joined Storm Tempest in 2008, with his previous employment being in a managerial capacity for a regional Registered Provider. Educated at Northumbria University he graduated with a BSc Hons in Building Surveying. Dave specialises in the management of asset and maintenance services and has extensive experience working for Registered Providers. He also provides interim management support services for registered providers ensuring successful business continuity covering Director and Management roles. 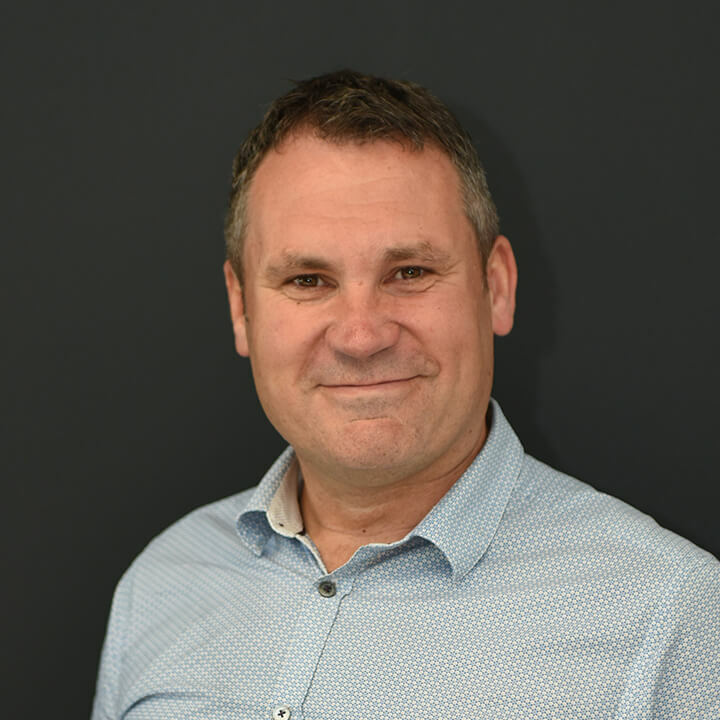 Dave also provides a range of professional services to both public and private sector clients including building surveying, project management, contract management, life cycle cost analysis and the management of health and safety compliance. Sign-up today to recieve our quarterly newsletter!